Last year, dear readers, we promised you a great set of adventures. This year, we believe we have kept that promise! We took you to gorgeous places around the country. We got you enthralled by hair-raising adventures that awaken the daredevil in you. And we shared to you life-changing lessons that we learned while enjoying the things we love. Let’s take a look back at a beautifully exciting 2015. 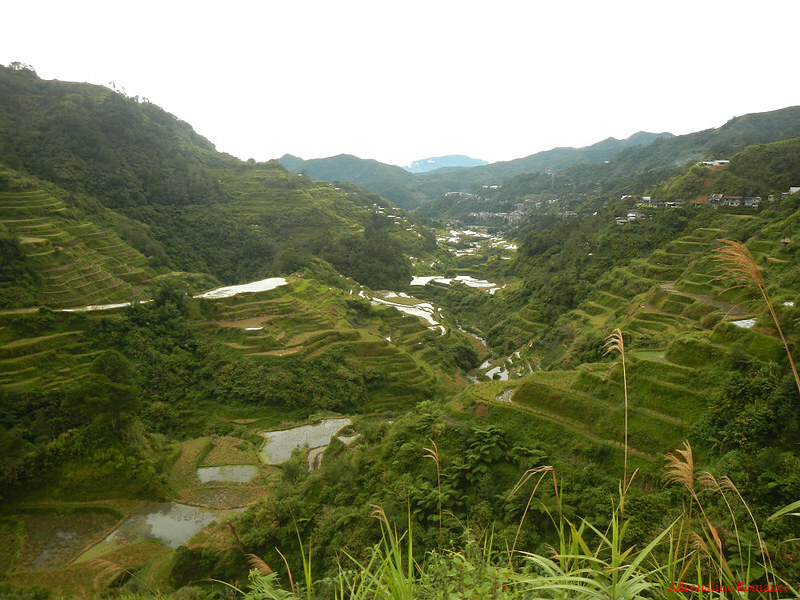 We started our 2015 by visiting the 8th Wonder of the World, the Banaue Rice Terraces, which we considered one of the country’s greatest geological engineering accomplishments. Seeing the massive terraces which has existed for more than a thousand years made us marvel at limitless creativity and ingenuity of our countrymen. 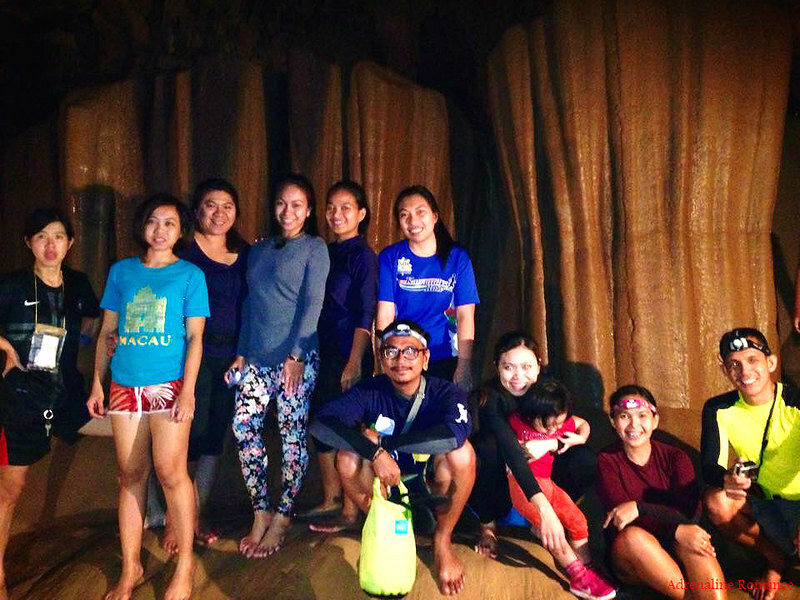 We entered the beating heart of Sagada, the magnificent Sumaging Cave. We saw amazing rock formations and underground waterfalls under the bowels of the earth. However, we also saw how mass tourism can potentially damage the delicate sculptures of Mother Nature. 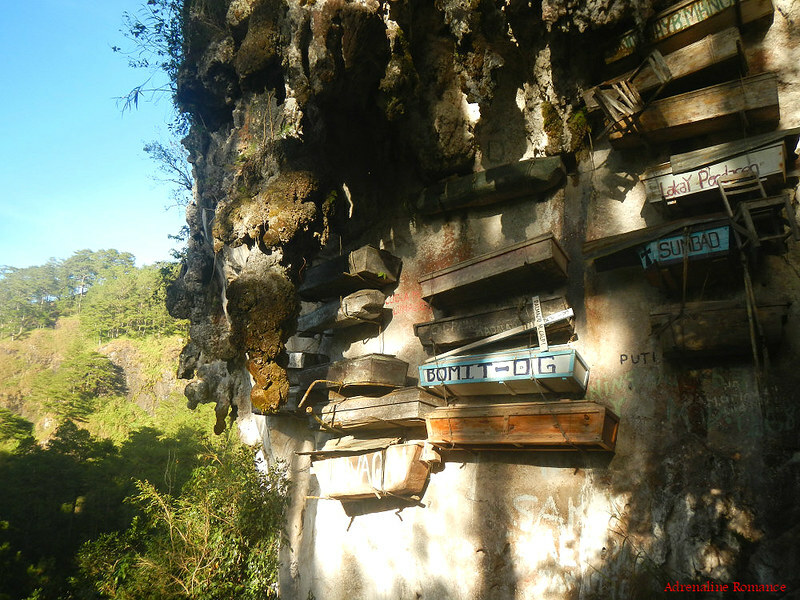 We enjoyed the rustic sights and sounds of Sagada, from the mysterious hanging coffins to the refreshing Bokong Falls. We tasted pure yogurt, refreshing fresh lemon tea, and brewed local coffee. We are blessed to live in a country filled with so much historical, cultural, and natural richness that are worth protecting. 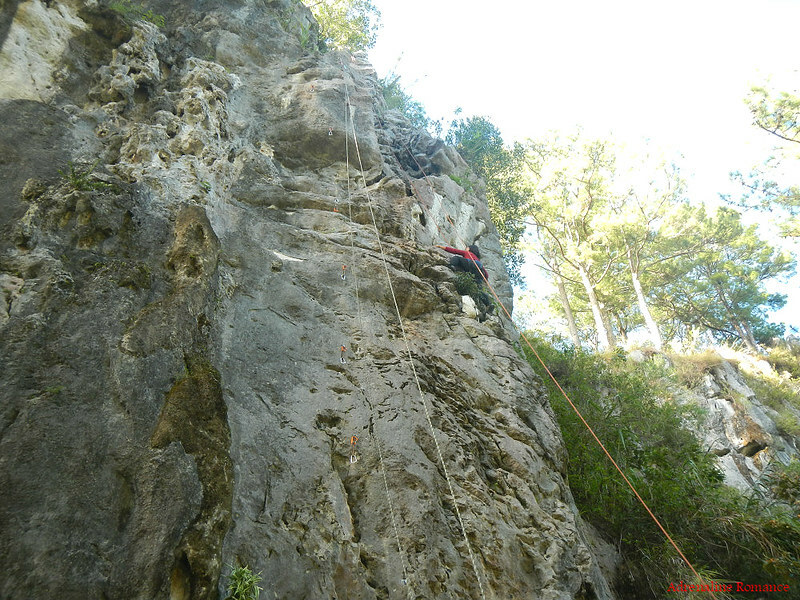 Of course, our hearts beat with excitement when we knew that there was a bolted crag in Sagada. For us, wherever there’s a rock wall, there’s love. The resort town of Moalboal in scenic Southern Cebu is a world-class diver’s haven. 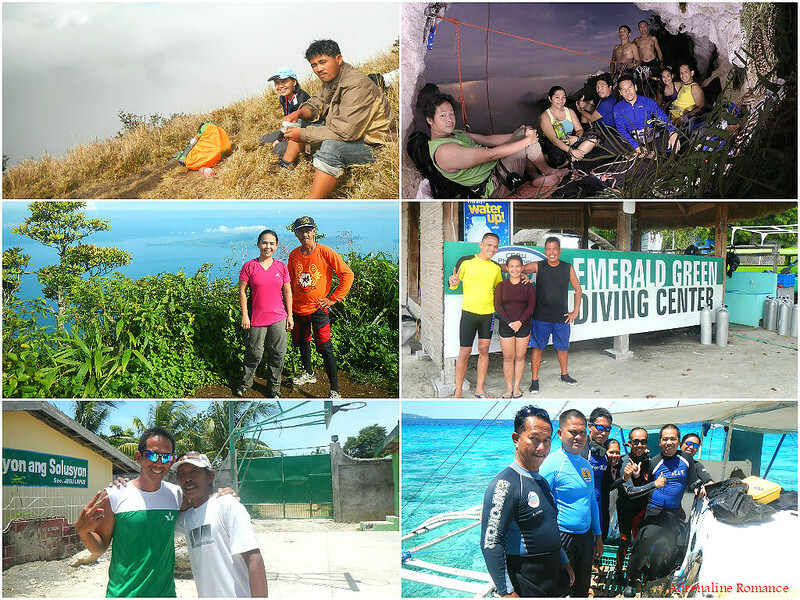 We explored its underwater kingdom beneath the shoreline of Panagsama Beach and the waves of Pescador Island. Luck was on our side; we encountered a massive wall of sardines swimming just a few feet ahead of us. 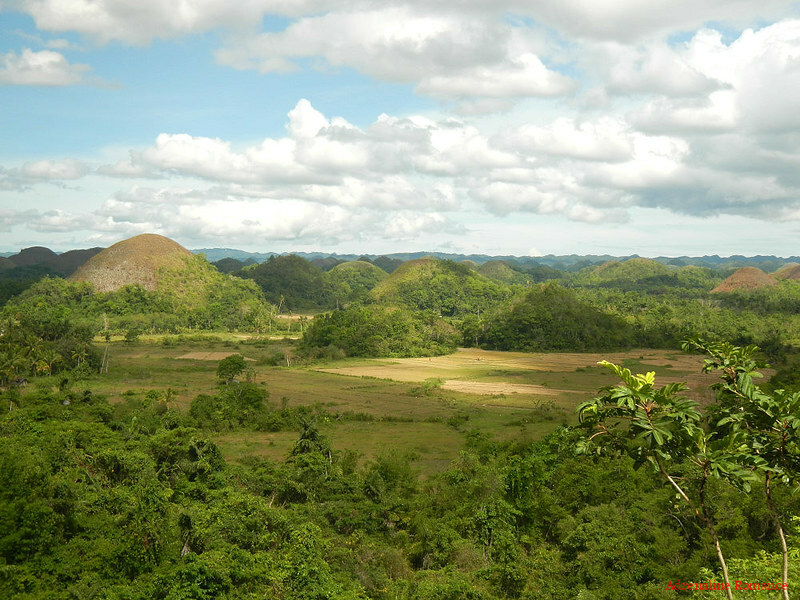 Ginatilan, a quiet municipality in Southern Cebu, has so many natural wonders that are just waiting to be discovered. We visited one of these wonders on our way to climb a mountain. 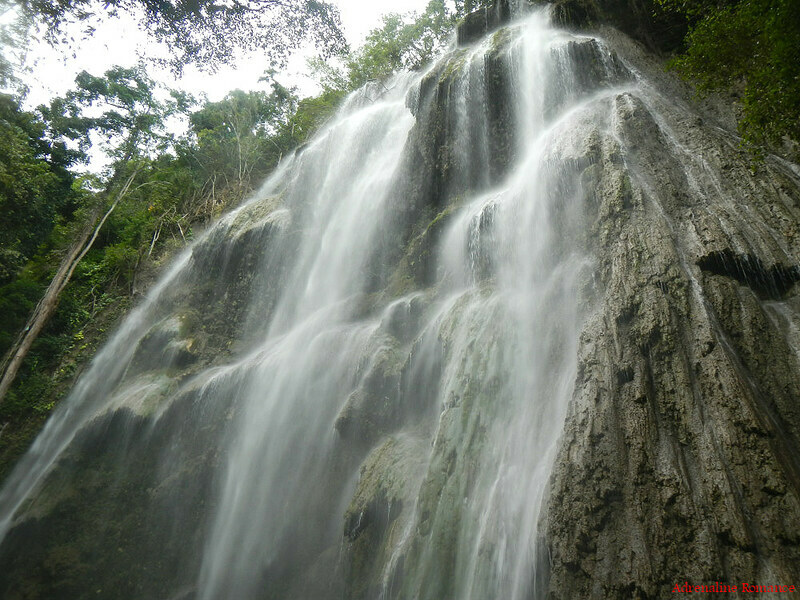 The mighty Inambakan Waterfalls is among the tallest waterfalls in Cebu and is a popular spot for locals and tourists alike. Together with the BASO group and a few friends, Sir Ruel Olaso and Team Sweetie retraced their steps to rediscover, honor, and set foot on the sacred summit of scenic Mt. Hambubuyog in Ginatilan. It has been five years since we last visited the mountain. 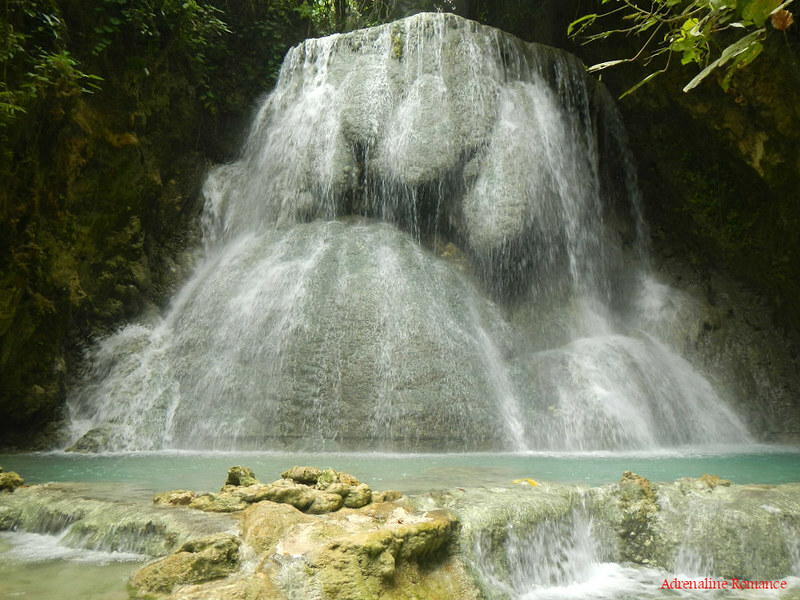 The giant Tumalog Falls in Oslob is one of the most beautiful waterfalls in Cebu. It has a unique ethereal, fairy-like beauty to this massive geological structure. Tumalog Falls has recently become a popular spot for tourists to refresh on a hot summer day. For us, love is best celebrated in the mountains. Together with our good friend Jigz, his now-wife April, our canyoning guide Choy, and a few other freelance mountaineers, Sweetie and I spent our Valentine’s Day on top of ice-cold and scenic Mt. 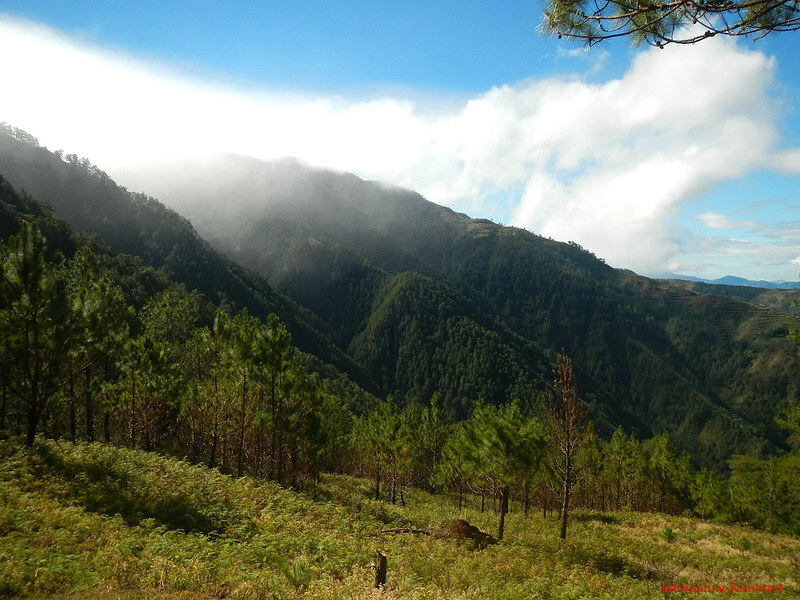 Pulag, the highest mountain in Luzon. We climbed up using the Akiki Trail, the hardest but most scenic trail up the mountain. Although bad weather and a dangerously aggressive cramp marred our climb, it was one of the most exhilarating—and romantic—adventures we had. 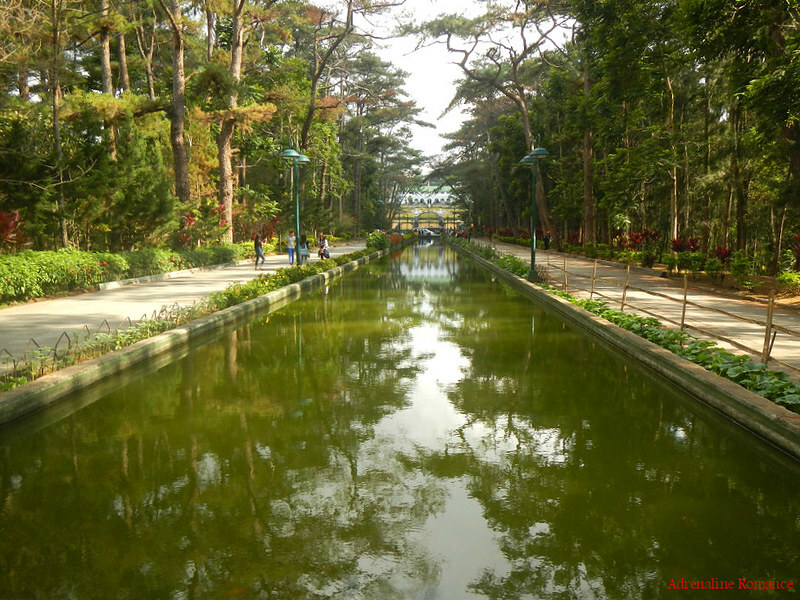 With cool weather, wonderful sights, fresh air, friendly people, and great food, the Summer Capital of the Philippines is the perfect place to unwind and have a romantic vacation. We toured the beautiful city of Baguio as a well-deserved reward for completing a Mt. 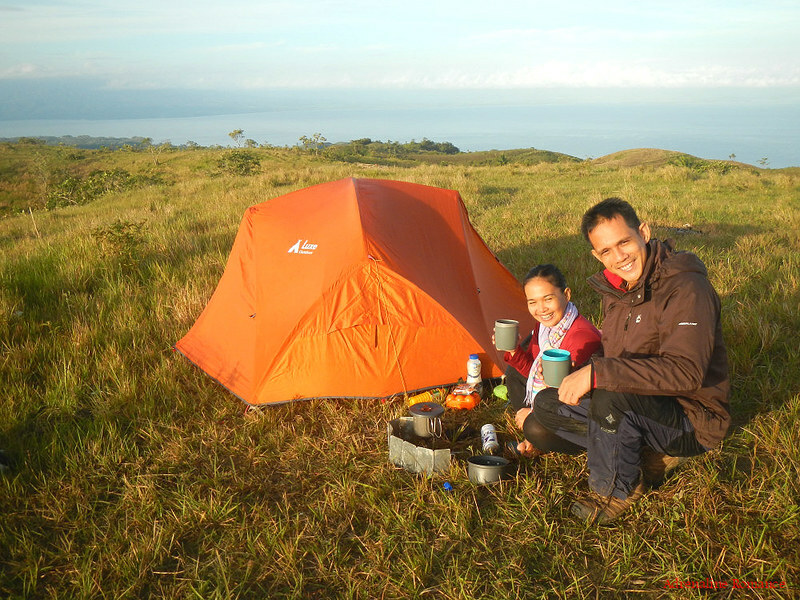 Pulag climb. A few centuries ago, the mighty Americans colonized us. 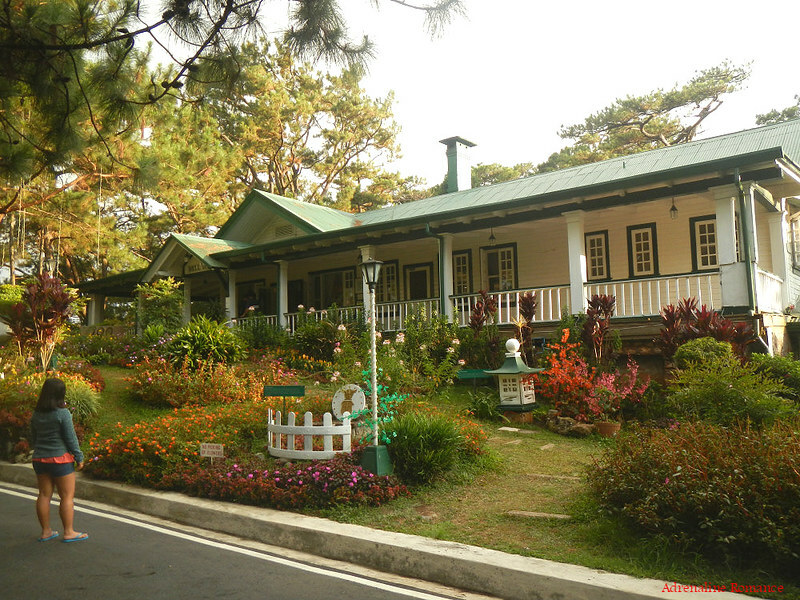 Remnants of that era still exist in the classy and rustic Camp John Hay in the hills of Baguio. 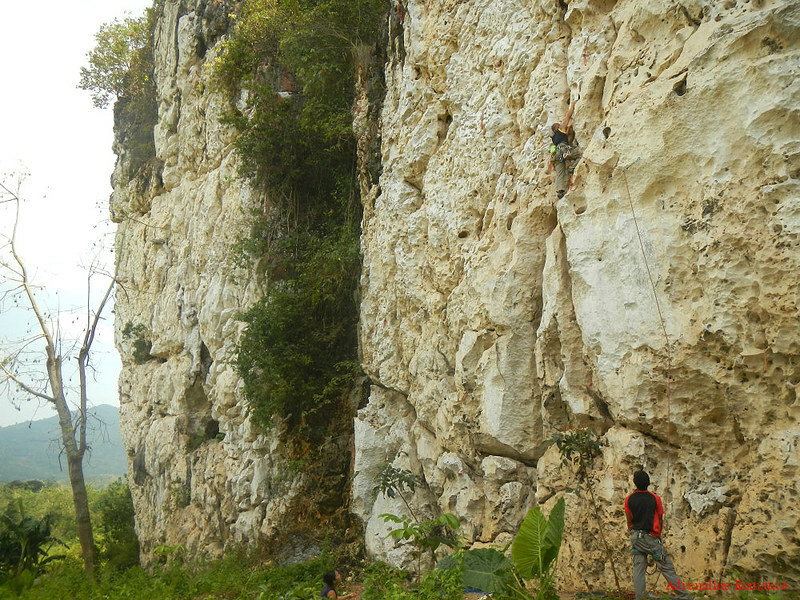 Our good friend Ascanio Combria, together with generous donors and skilled local guides in Cantabaco, were able to bolt 33 brand-new routes in the imposing pure-limestone rock wall of Poog. 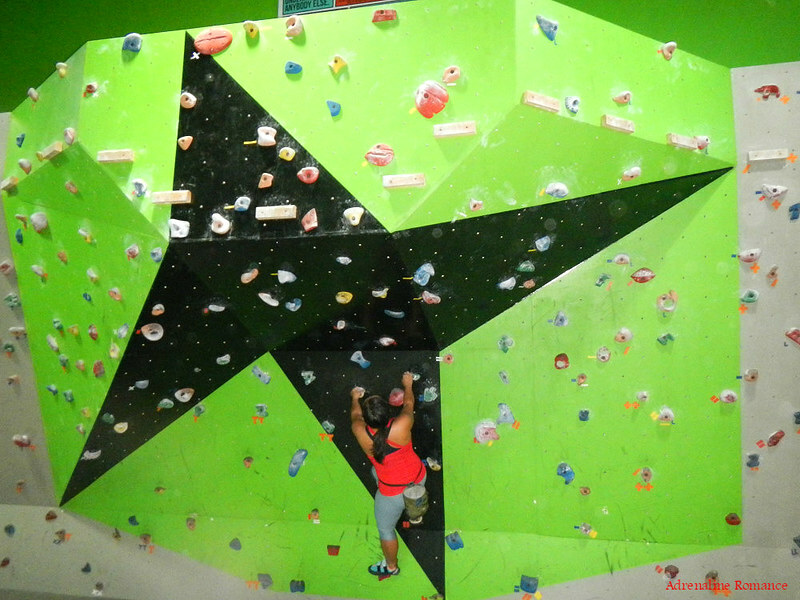 Now, we have a new rock climbing destination that is beginner-friendly and accessible. Furthermore, it is just 10 to 15 minutes away from our home crag in Cantabaco. We used our passion for scuba diving for a cause. 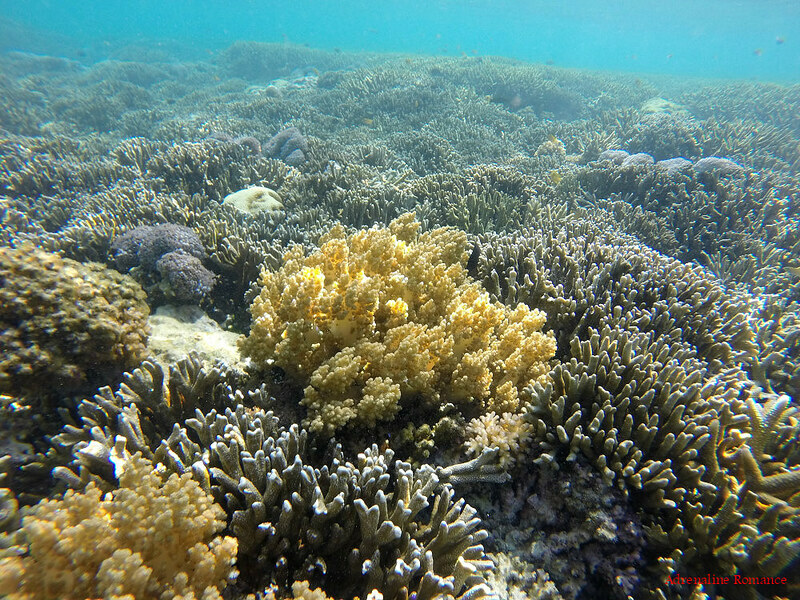 Project BLUE and Bluewaters Sumilon invited us and two other prominent Cebu bloggers, Channel Marie and Angeli, to participate in a reef planting activity. We also helped the team clean up the Sumilon Island marine sanctuary. We were honored to be part of this advocacy, and we pledged our full support to future marine-conservation endeavors of Project BLUE and Bluewaters Sumilon. 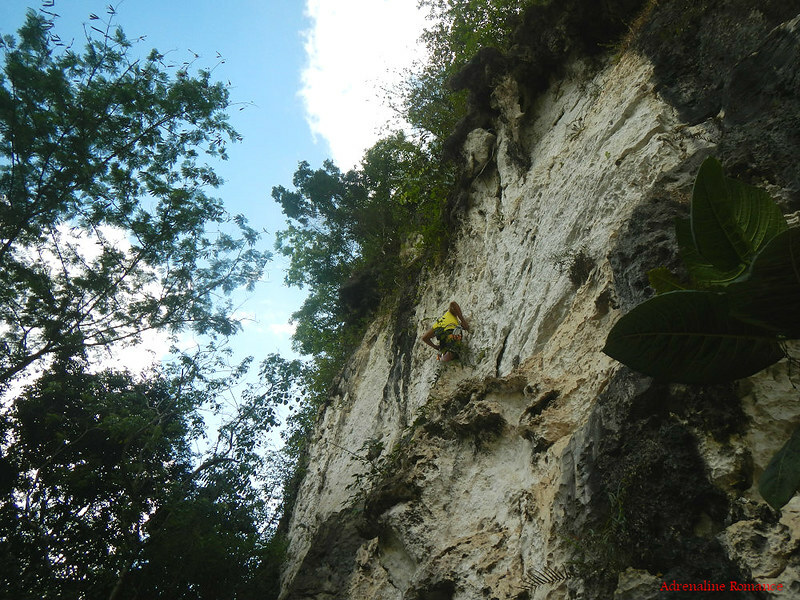 There’s a new bolted crag in Bukidnon, Mindanao; we believe that it is the first! That means, more climbing areas for rock lovers! 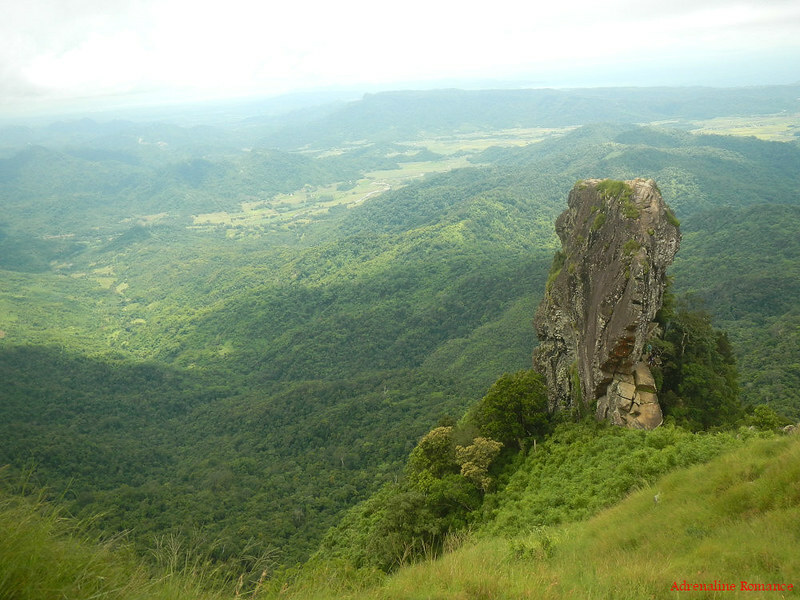 We had a lot of fun ascending up an amazing limestone crag in Quezon, Bukidnon. And best of all? There’s a nice natural blue-water pool that is totally refreshing—perfect after a hard day’s climb. The crag is bolted by Mr. Mark Battung and his team at Adventure Technology Outfitters. 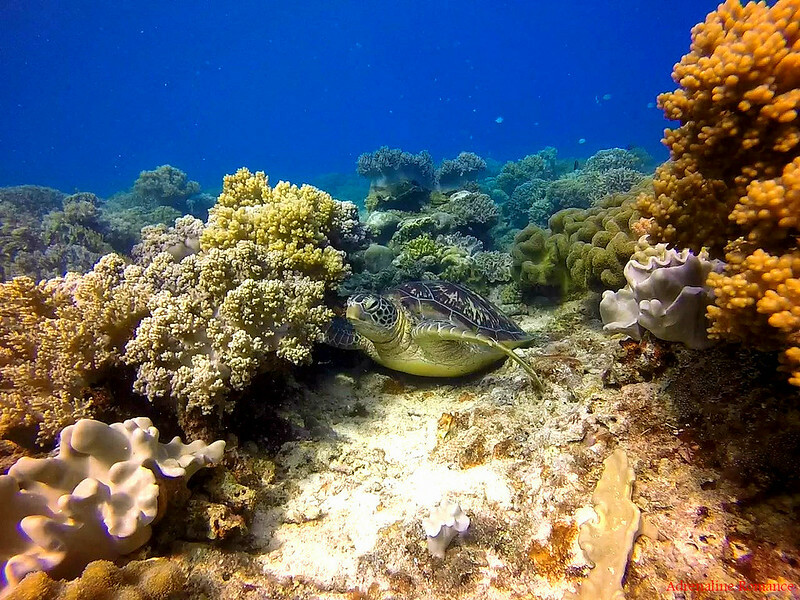 The neighboring island of Bohol has some of the best dive spots in the world. 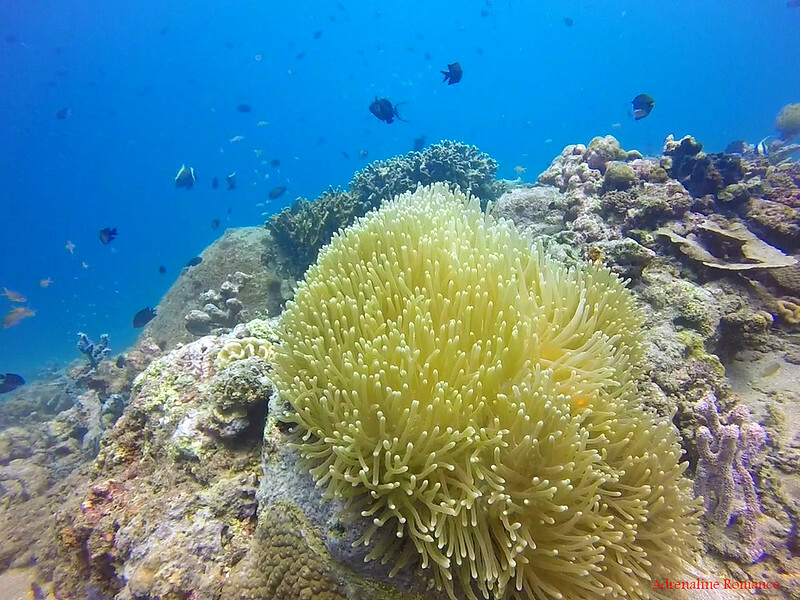 Courtesy of the Bellevue Resort Bohol, we were very lucky to have explored two dives sites in the lovely island of Balicasag. We witnessed virgin coral reefs, weird marine creatures, giant clams, sea turtles and—the highlight—a huge tornado of jackfish! Southern Cebu is a wonderland of lovely waterfalls. We had a chance to visit the multi-tiered Aguinid Falls together with the Funtastic Philippines photography group. 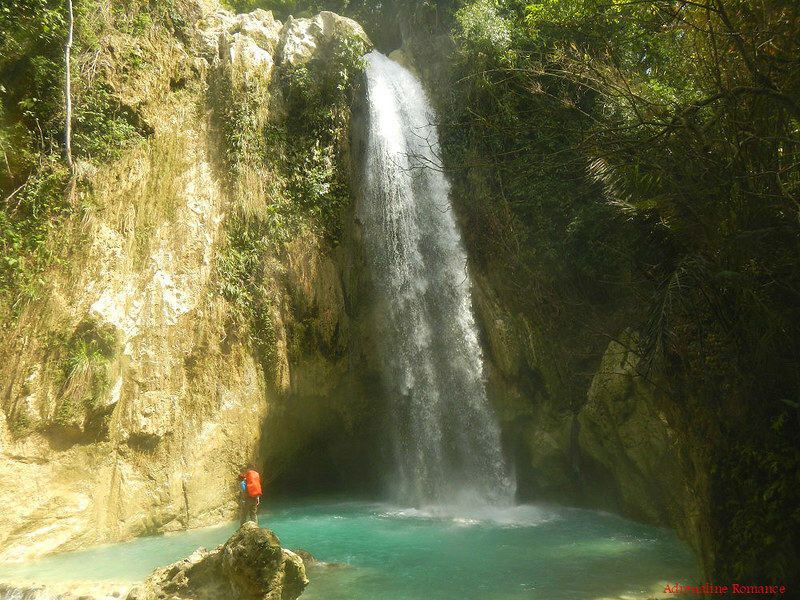 Aguinid Falls is one of our favorite waterfalls in the area as it involves trekking, climbing, and swimming to reach its crowning glory. You do know that we want Alexa to appreciate the experience of traveling and the beauty of nature, right? So, after her graduation, together with our family friend Aivy, we had a fun time touring around Bohol. We tasted organic ice cream, learned about the production of calamay, ate a sumptuous lunch while cruising a river, biked on a zipline between two hills, and more. What a great way to celebrate our daughter’s graduation day! 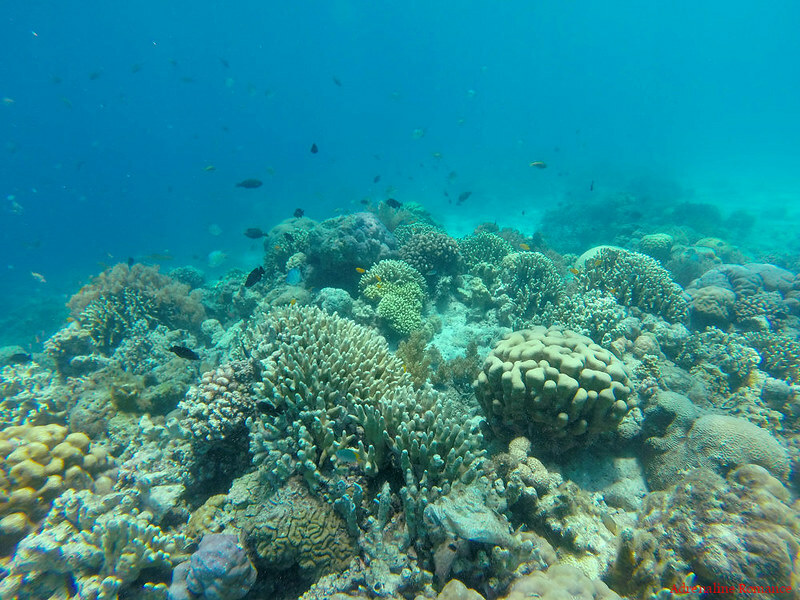 We also sailed to white-sand islands and snorkeled in a newly-established marine sanctuary. 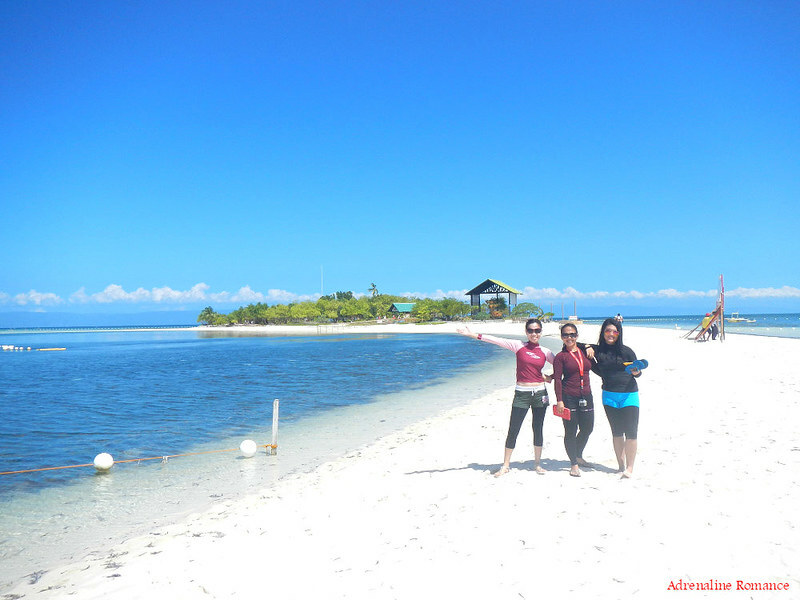 Island hopping in Panglao, Bohol is an adventure that one should not fail to experience. Bluewater Sumilon invited us for a weekend stay at their beautiful resort in their exclusive island just off the coast of Oslob. Sumilon Island is truly a stunning all-adventure island where one can hike, paddle, swim, and more. 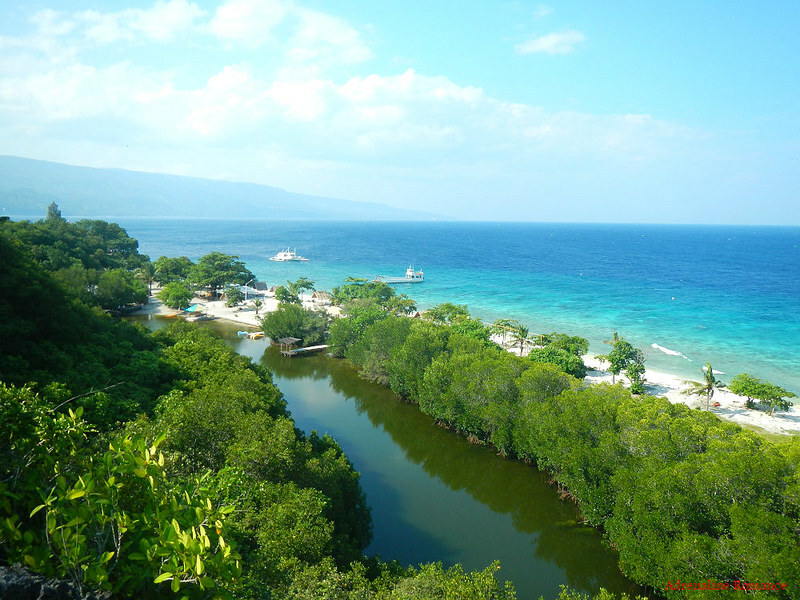 The island also offers some of the most picturesque scenes of the expansive Bohol Sea and green Cebu Island. 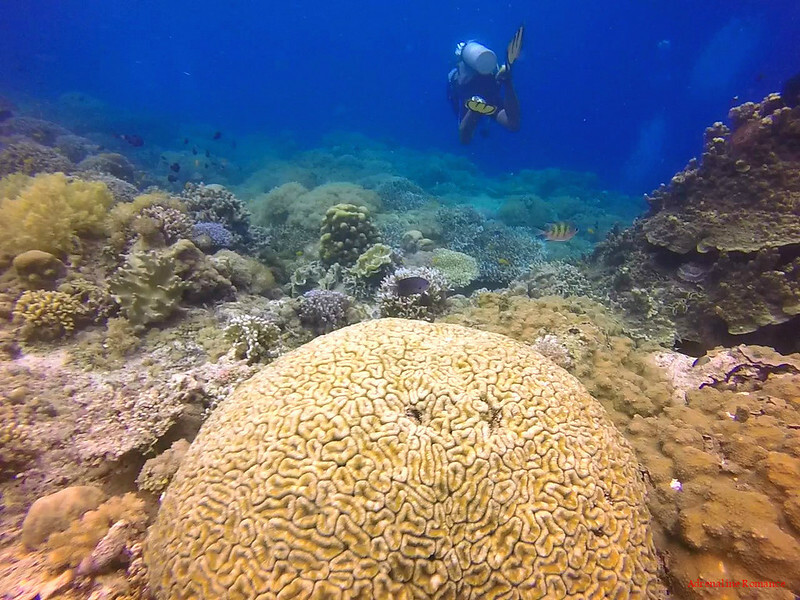 As an island in the middle of the sea, Sumilon is surrounded by majestic coral reefs. We had the chance to snorkel in one of those reefs. We were also very lucky to have witnessed a small black-tipped shark that zipped just right in front of us. Many friends and readers of our blog asked if they could join us on our next adventure. We enthusiastically agreed, happy that our blog has awakened their interest in traveling and enjoying outdoor adventures. 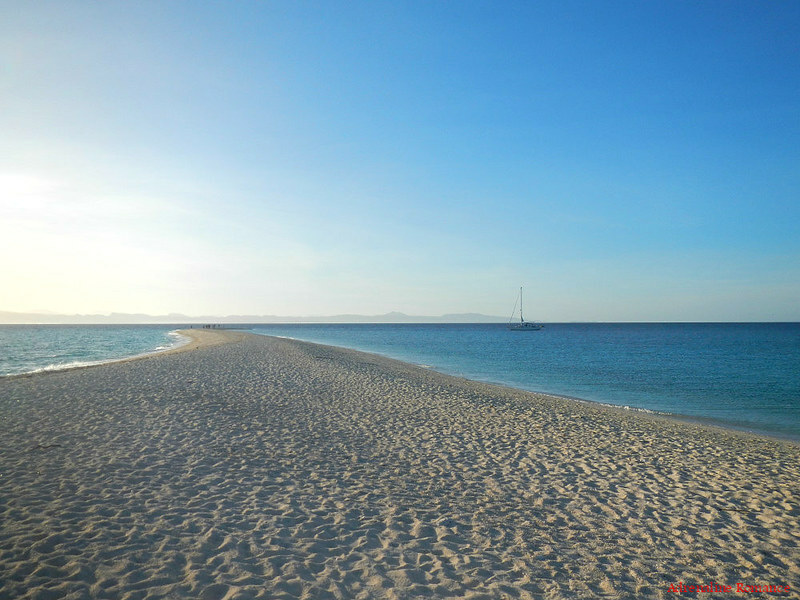 We took them to idyllic and sandy Kalanggaman Island in Palompon, Leyte where we stayed overnight under the stars. Definitely, they had a lot of fun frolicking in the white sand, exploring the surrounding marine sanctuary, and being with the company of amazing people. Our third-year anniversary was one of a kind! We were honored to be the cord bearers of our friends Jigz and April’s wedding in Kanlaon City. After the ceremony, we headed off to tiny Apo Island, which is touted to be one of the best diving destinations in the world. How would you describe an anniversary celebration under the waves, hovering over virgin coral fields, seeing thousands upon thousands of marine creatures, and making friends with huge sea turtles? Amazing isn’t enough word for it! The Buhisan Watershed forms an integral part of Cebu’s water supply. Sir Ed accompanied us and a few other fellow adventurers to explore his newly established trail called Dramatic Entrance. It led us deep into the heart of the watershed. It is nice to know that despite the massive developments in the island, we still have a lot of greens and jungles. CrossFit is a new, hot, and effective fitness craze in town. We had a chance to try it out at CrossFit Subtero. We know we are fit and healthy, but, oh boy! CrossFit Subtero’s trainers took us to a new level of fitness! Best of all, they have this amazing bouldering wall that provides climbers with hours of fun. Sweetie’s birthday wish for this year was to have more mountain adventures. Well, her wish was my command. We scrambled up the scenic Rockies of Mt. 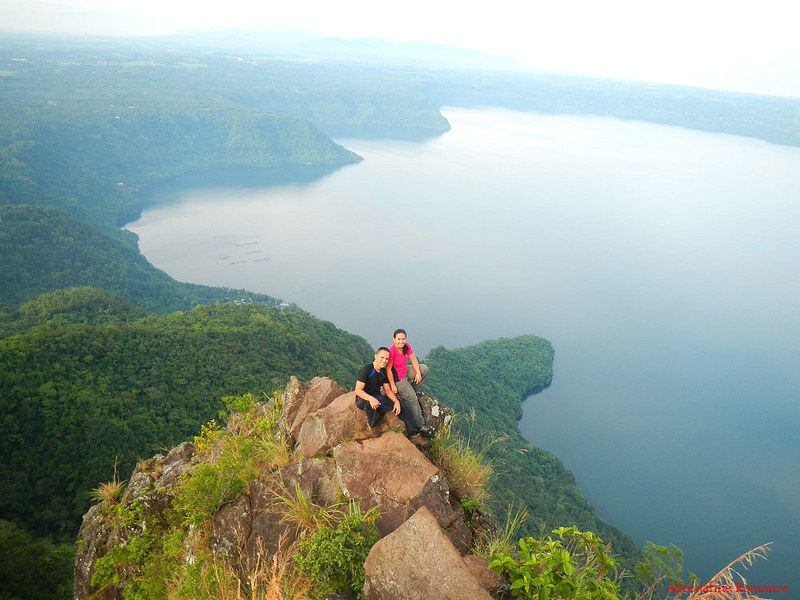 Maculot and enjoyed the view of the vast Taal Lake at its sacred summit. Together with a few close friends, we took a tour at Anilao in Batangas, one of the Philippines’ best known dive destinations. 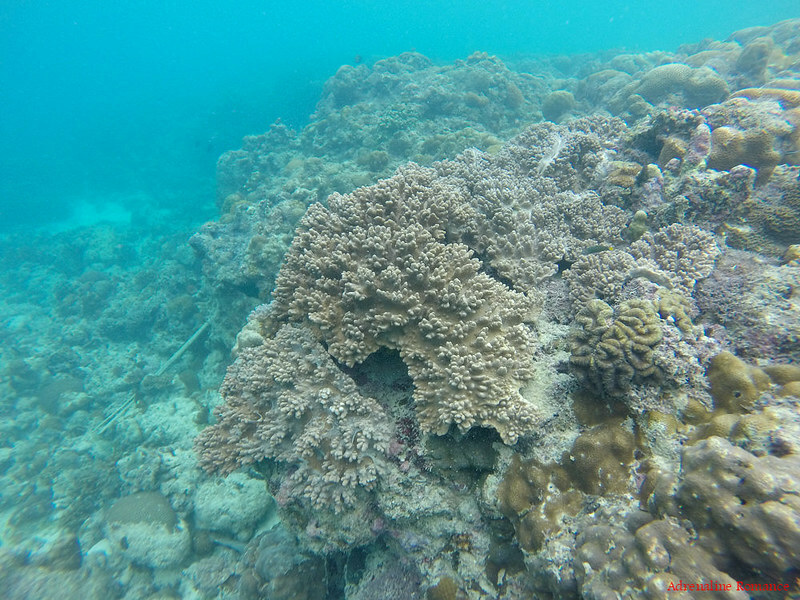 Among the highlights were an encounter with a hawksbill turtle, a careful examination of a scorpionfish, and being surrounded in a cloud of fish. The world beneath the sea is truly spectacular. 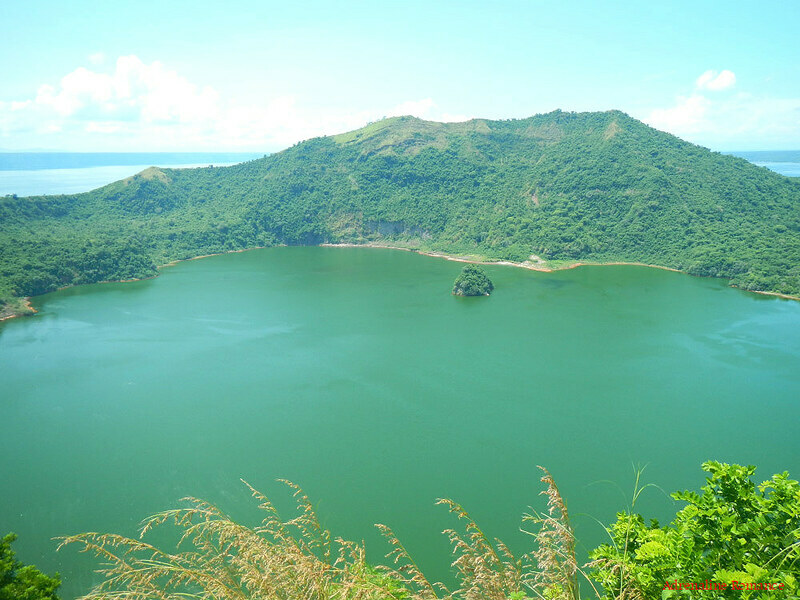 Ever since we were elementary students, we have always wanted to see Taal Volcano, one of the country’s most famous geographical landmarks. Finally, after more than 30 years of waiting, we were able to peer down its mysterious but lovely crater lake. 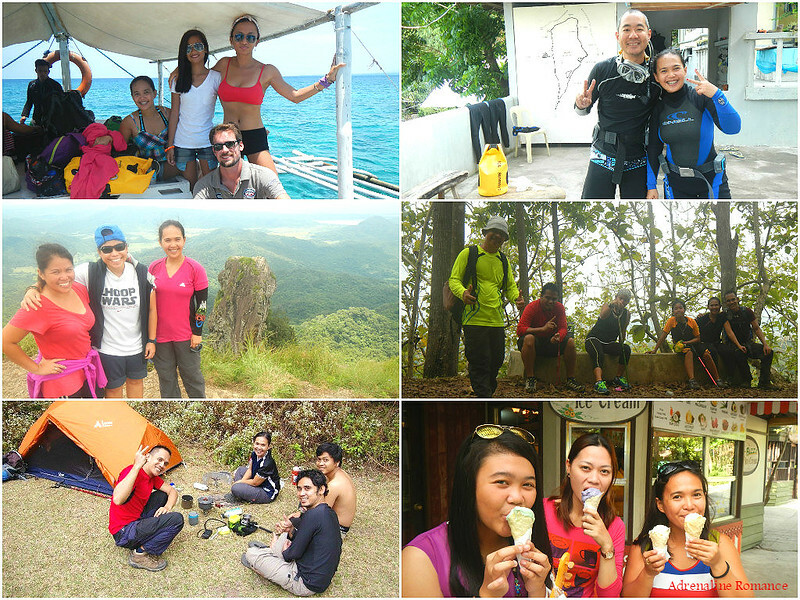 We climbed one of Cavite’s most famous mountains and cleanest Pico de Loro. The hike itself was enjoyable, but the best part was scrambling up the treacherous Parrot’s Beak monolith. At the top of this gigantic rock pillar, we felt we could accomplish anything! We swam and chased fish in the San Vicente Marine Sanctuary. 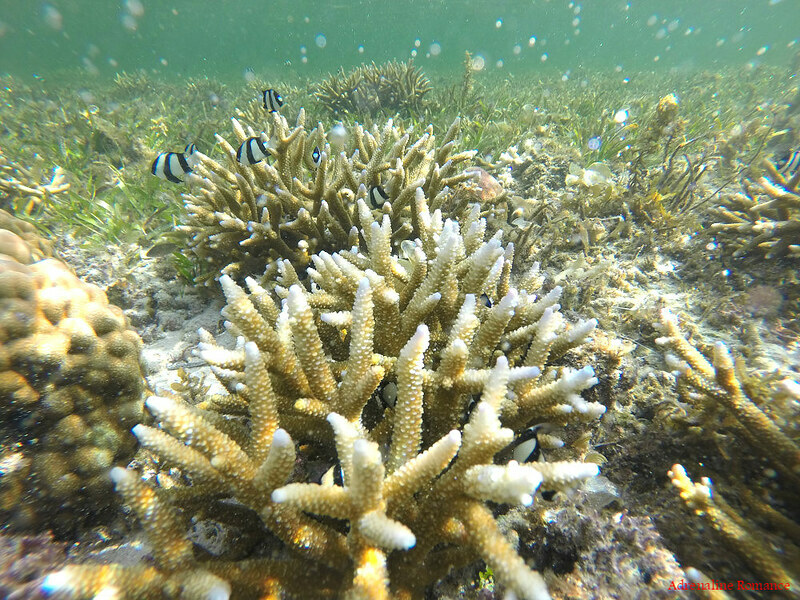 Once a devastated shoreline, it is now recovering beautifully thanks to the efforts of the LGU and the locals. But these trips and adventures were just the tip of the proverbial iceberg. We had some truly wonderful moments, and many of them were totally unexpected. Through these milestones, we came to realize on just how far Adrenaline Romance has journeyed. And we could not have done all these if it were not for you, dear readers, visitors, and followers. It is not every day that you meet the athletes you idolize. We were very lucky and privileged to have met James Pearson, Yuji Hirayama, and Caroline Ciavaldini during a special event hosted by ROX Philippines. They are professional climbers who represent the leading outdoor brand The North Face. 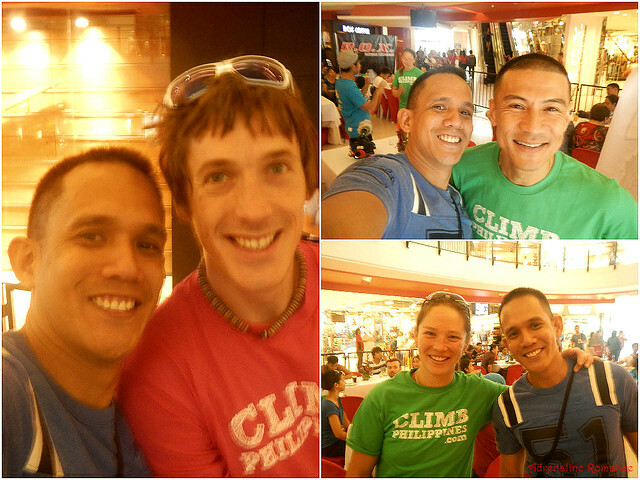 They visited the country to meet and spend time with local climbers as well as promote the exciting sport of rock climbing in the Philippines. For quite sometime, we have been wondering what it is like to stay in a world-class hotel. 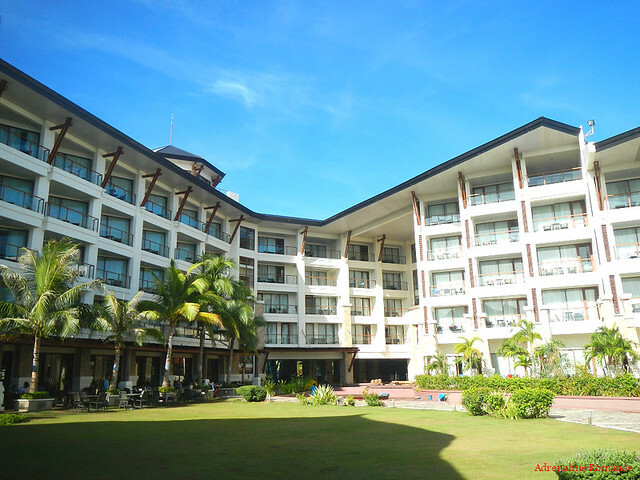 Well, we got that opportunity when the management of the world-class, 5-star Bellevue Resort in Panglao, Bohol invited us for a weekend stay. It was an experience of a lifetime, knowing how it was like to be treated like royalty. The customer service of the Bellevue Resort should be the standard of all 5-star hotels. 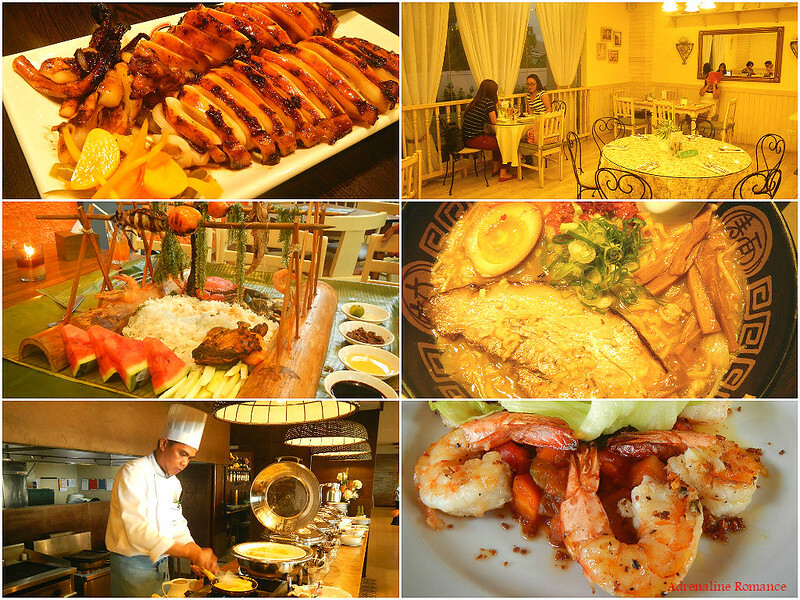 Food is an integral part in travel and adventure. We were able to embark on a culinary adventure after getting several invitations from unique food establishments. Our new Food Trip section seemed to be quite successful. If you want your cafe, restaurant, carenderia, or any other food establishment to be featured in the blog, feel free to get in touch with us. One of our best and most unique adventures is doing a vertical bivouac. Through the exemplary guidance and hospitality of Mark Battung and his team at Adventure Technology Outfitters, we climbed the 550-foot Kiokong White Rock Wall in Quezon, Bukidnon. It was also our first time to spend the night at a narrow cliff ledge hundreds of feet off the ground. 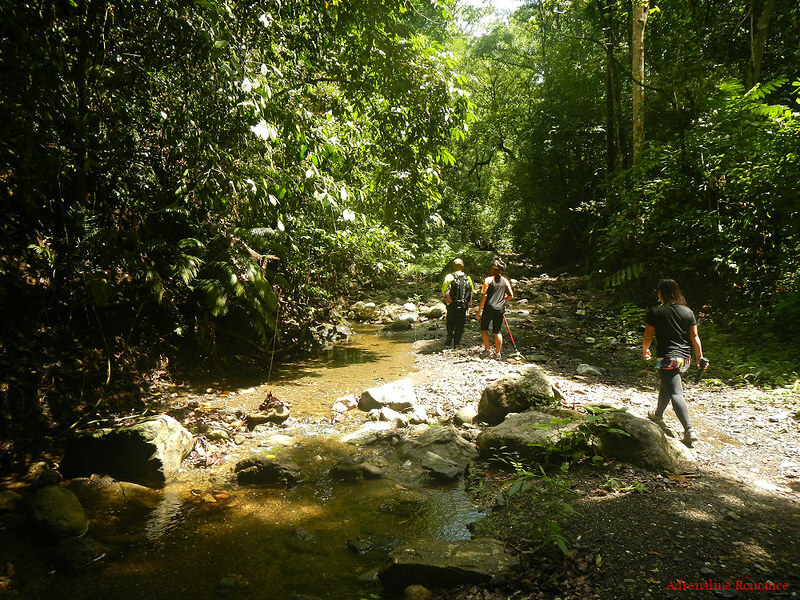 We were quite honored as we were among the very first people outside of their team to experience the first and only adventure of this kind in the Philippines or in Southeast Asia. 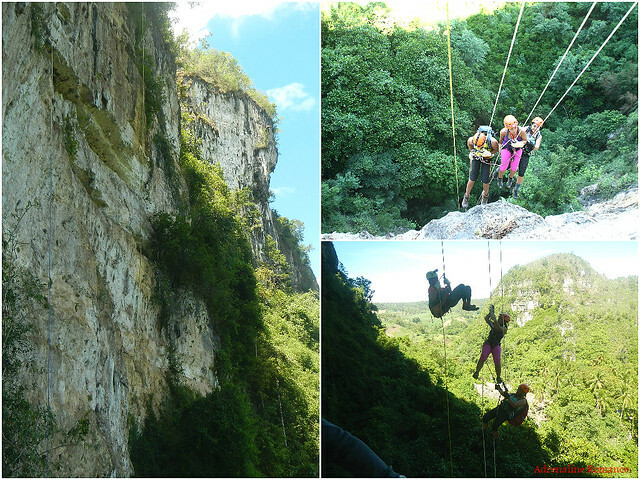 We strongly recommend you try it; it’s a must-do adventure! We always support good endeavors. 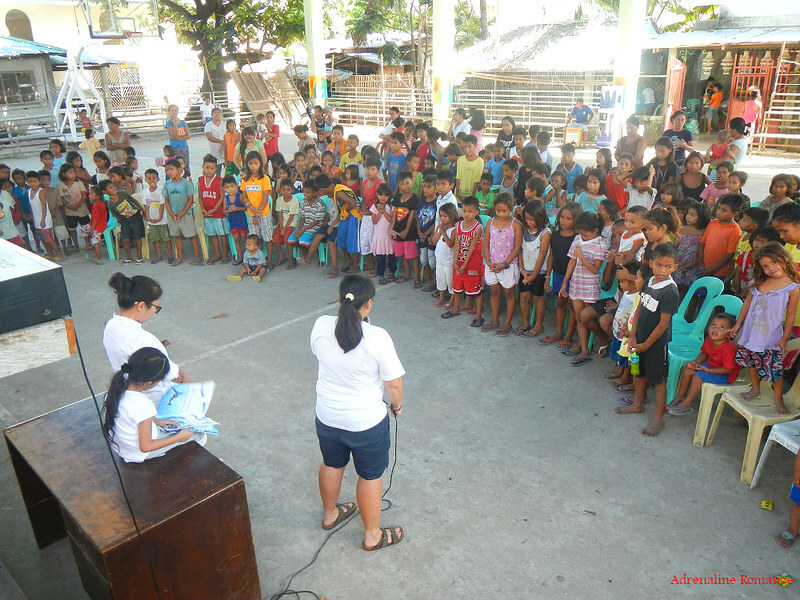 So when our friends Loraine and Lai invited us for a feeding program in San Vicente, Olango Island, we readily tagged along. The joy of seeing the happy smiles of children as we gave them meals, told them stories, and joined in their games is indescribable. 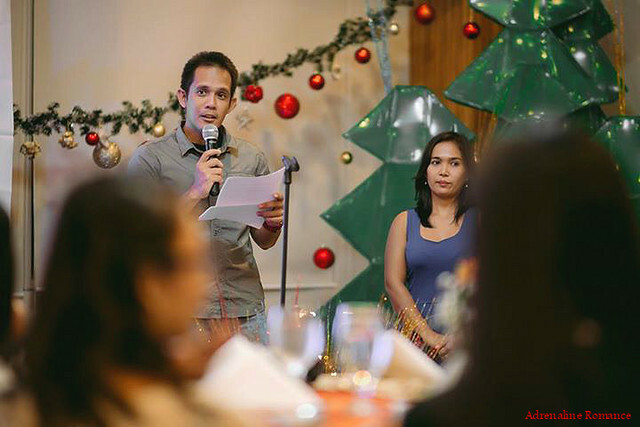 At the annual Cebu Best Blog Awards hosted by the Cebu Bloggers Society, we were invited to give an inspirational speech. We delivered a speech that points out the similarities between blogging and mountaineering. It was such an honor and privilege to speak in front of both budding and experienced bloggers. 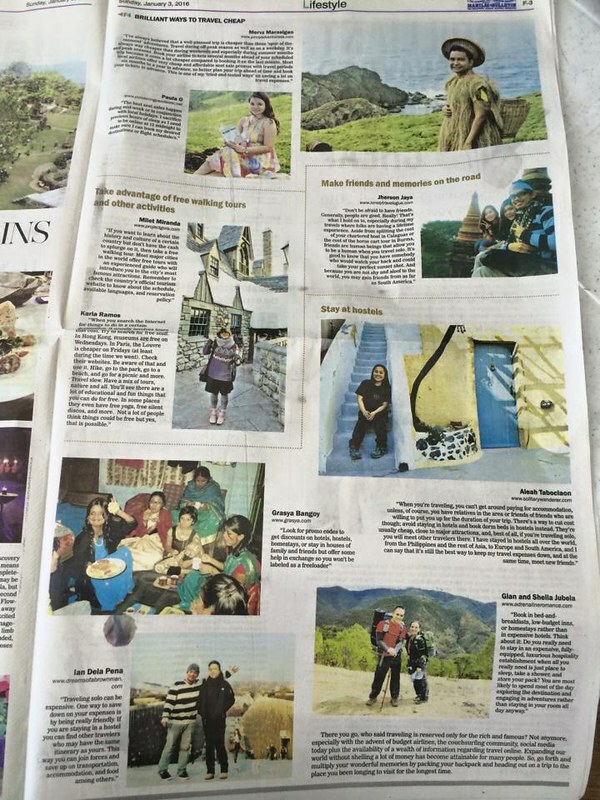 We also shared an travel tip, which was published in a national daily. 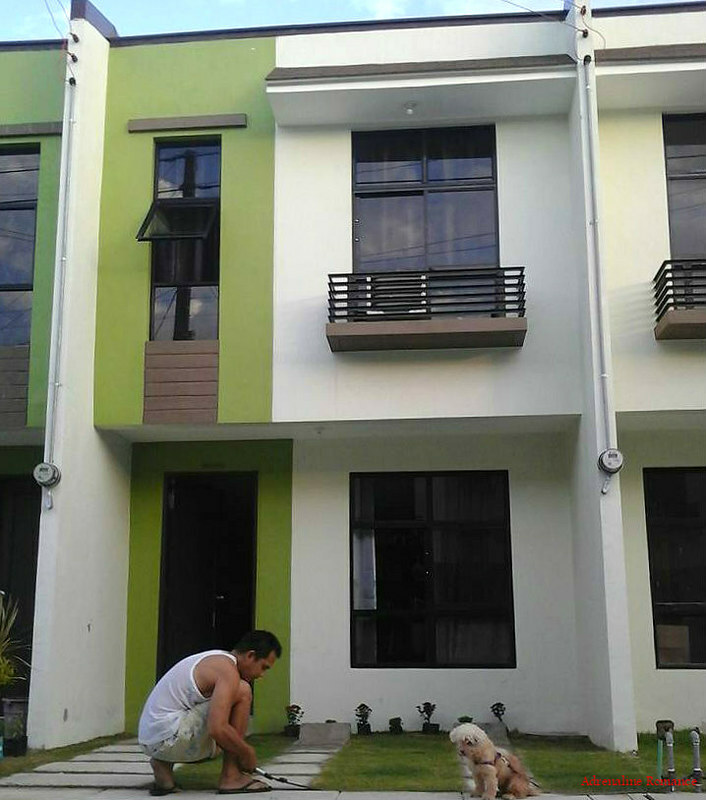 Our grandest achievement this year is this beautiful house. After a lot of blood, tears, and sweat have been shed, we were able to finally procure a home that we can finally call our own. It’s not a millionaire’s mansion, but it’s overflowing with love. All the hardworking and amazing guides who happily assisted us in all our adventures and trips are simply amazing. In all honesty, we want to give them more than just our thanks and gratitude. They ensured that our trips and adventures were exciting, fun, safe and informative. Our families and friends, new and old, are treasures in the world of adventuring. Thank you so much for your support and being part of our passion. 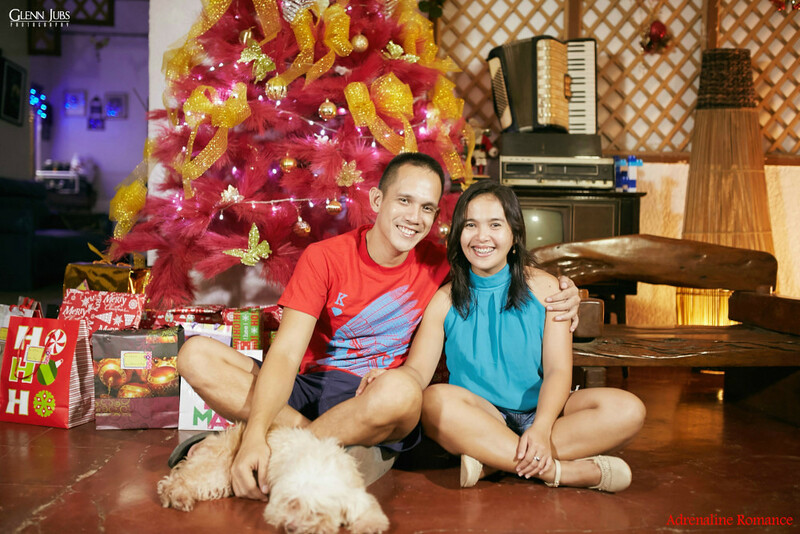 2015 was indeed amazing, and it’s time to welcome another year! We wish you and your loved ones a glorious New Year! We have a lot in store for you next year, and our excitement is just about to burst. 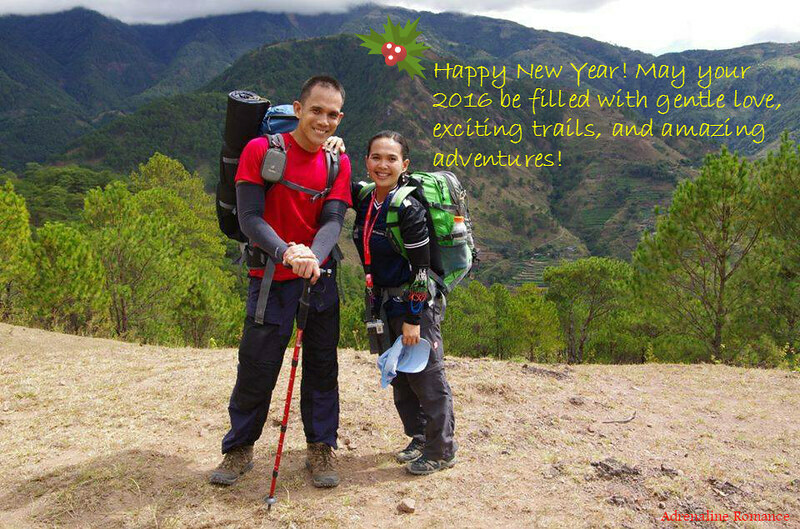 Come with us, and enjoy another year of love, fun, wonder and adventure this 2016! You two are an inspiration. I’m never gonna live life like that, I know, but great to see/read of your adventures together. Your love for life AND each other is a tonic. All the best for 2016 guys. Thank you so much! Your blog posts are inspiring as well. 🙂 Happy new year to you as well, and we hope 2016 will be an awesome year for you. Have a great vacation ! Happy new year! We should go adventuring together soon. House party? Not yet, but you’re definitely invited. Hehehe! Amazing adventures in 2015, Team Sweetie! Amazing number of followers too! How do you do it? Tips please! My blog’s been up for 5 years but it has been slow going in terms of getting readership. Thank you very much for the compliment on our blog, speech, and new house. Speaking of the speech, you were there? Goodness, where were you? Hehe! And speaking of a new home, you’re invited during a future house-warming party so we can finally see you! Hehehe! Thank you, Aidirenr79. We also sense in the Force that you are a great person. Happy new year! We do hope our paths will meet soon. We would love to go adventuring with you. visit cebu once every year. have been to many of your locations. very cool suggested sites to visit.! That’s great! When you visit Cebu next time, perhaps our paths will meet. Happy new year! Thank you very much! We are happy to know that our humble blog has helped you in organizing your trips. Thank you very much, Wanderpaul! Happy adventures!